They made your birthday extra special with their best wishes. 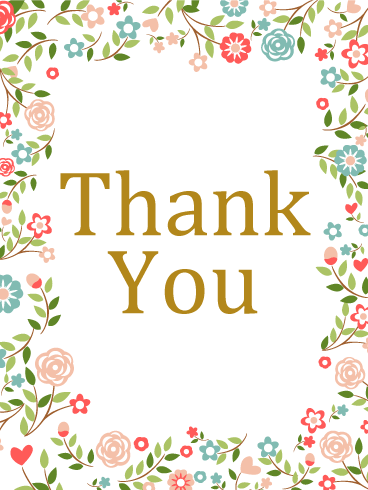 Return the favor with a colorful rainbow card to say thanks! 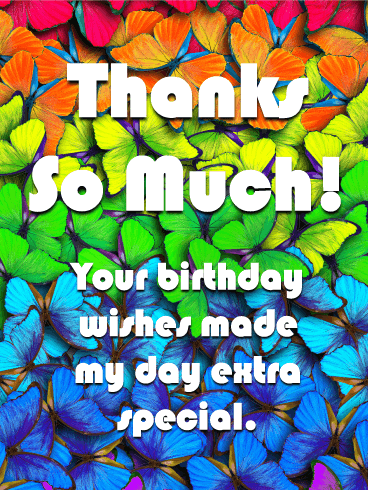 Filled with a vibrant background of butterflies in every color, this greeting is a wonderful way to show how grateful you are. Pink and red cut-out hearts make this one zesty anniversary card! Do you like a minimalist look that still spells heartfelt love? 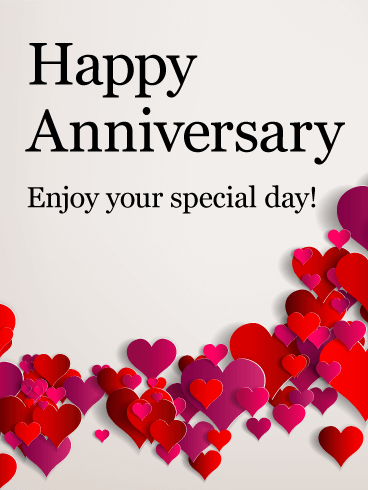 This anniversary greeting card is for you! 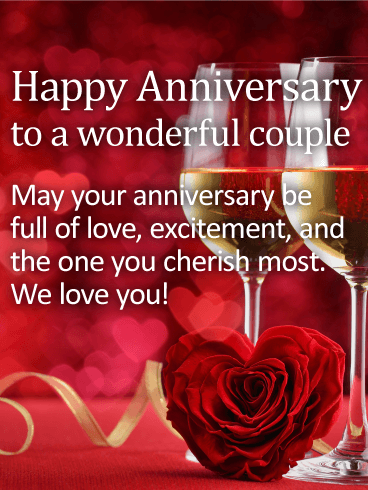 Send it to a couple you know who is celebrating their anniversary. Wish your friends or family a happy anniversary with warm wishes to enjoy their special day. Isn't love fantastic? Tell them so! Send an anniversary card today and spread the love. You can't go wrong with this anniversary card for anyone celebrating an anniversary in your life. Whether it's a friend, a sibling, a parent, or a child, this anniversary card is perfect for all anniversaries! 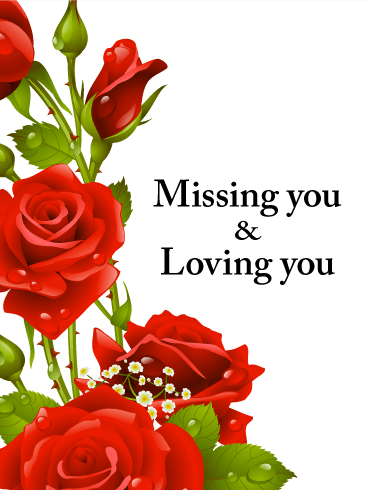 The heart-shaped rose is beautiful, and the sentiment is personal enough to be heartfelt but generic enough that this card could be for anyone! 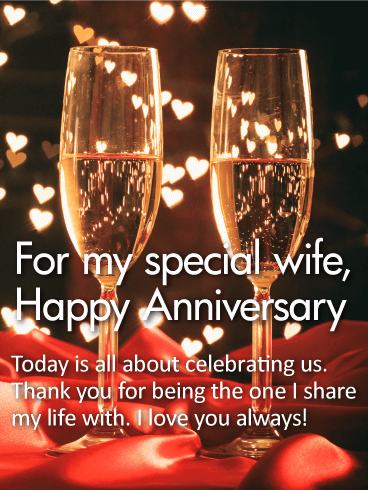 Just take a look at this anniversary card! For starters, the bright heart lights are captivating, and the champagne glasses are perfectly lit. This is the perfect anniversary card for celebrating your special day. Ending the card with "I love you always" just puts the cherry on top. In many cultures, butterflies are seen as a symbol of hope and personal renewal. 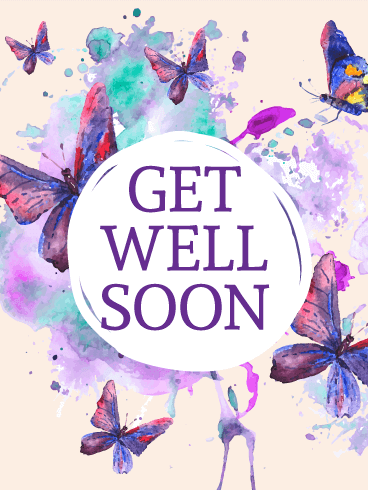 To send your hope for a speedy renewal and healing to a sick friend or family member, use the butterflies on this Get Well card for your well wishes! 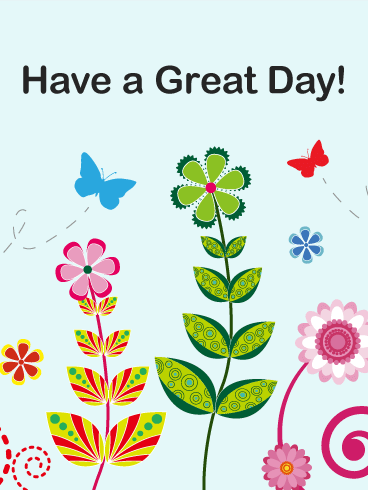 The bright colors and beautiful butterflies and flowers will brighten the day of any sick person and help them feel 100% better as quickly as possible! Watercolor butterflies remind us that health is on its way. 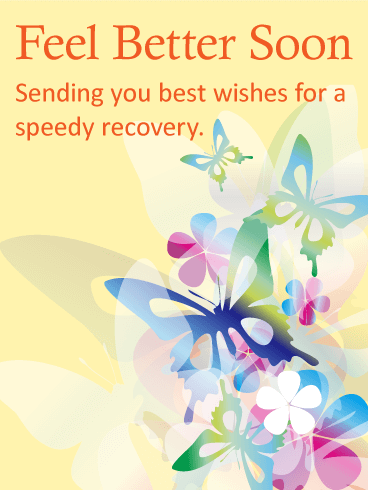 Send a get well soon greeting card to lift the spirits of a sick friend. 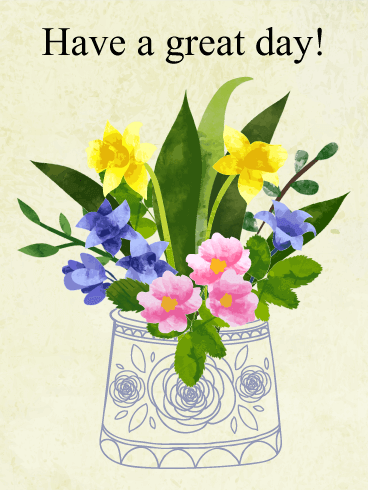 This pretty card design is a thoughtful way to brighten someone's day. The delicate purple, pinks, and blues swirl in an intoxicating blend of watercolors in a sentimental and beautiful message to get better soon. When you're sick, you're stuck inside. 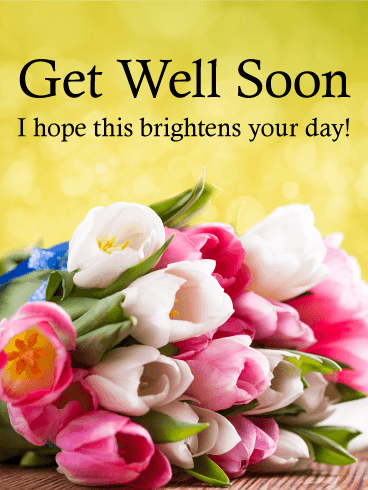 Send some fresh air and beauty with this thoughtful get well card. 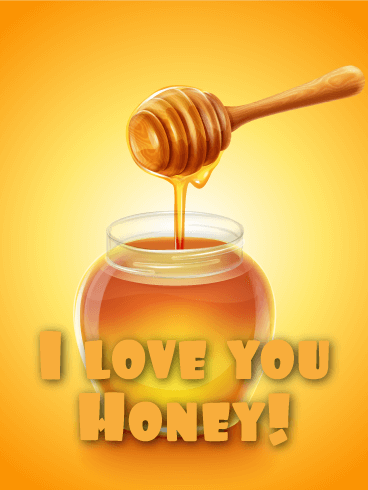 Is your love as sweet as honey? 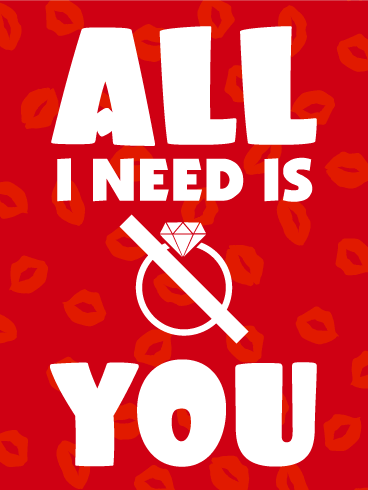 Then celebrate your relationship with this funny love card! The silly message and design will make your sweetheart laugh and the gift of a card will make their day much happier and better! Your love is special and exciting, so make the most of your relationship by sending this funny love card to your partner! Kisses are the best and sweetest way to show someone how much you love them! To show your sweetheart just how much you care about them, send this love card! 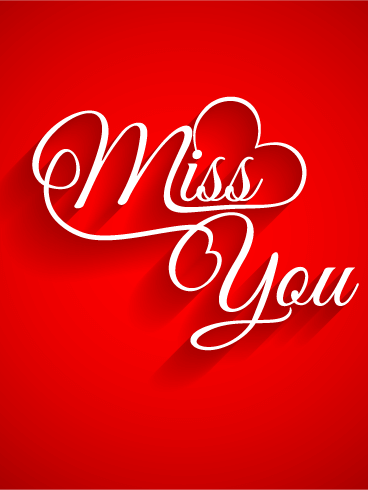 The design and message will make their heart race, while also showing them that you are thinking of them. 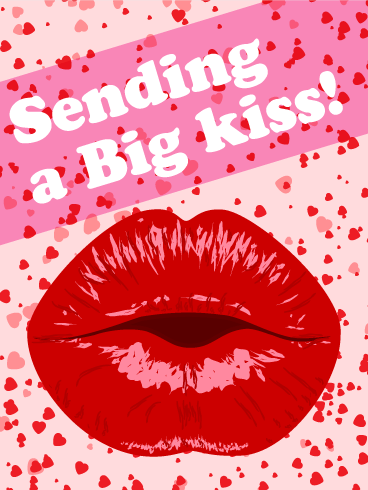 Celebrate the love you have built with your partner by sending this love card today! 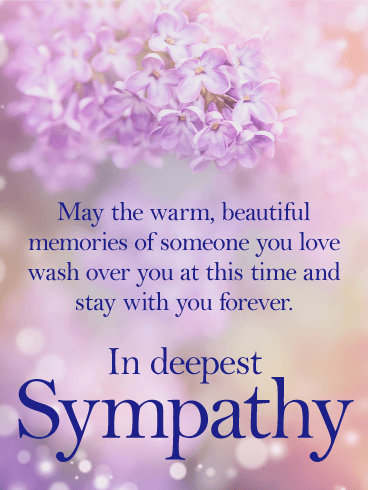 This soothing and uplifting message of hope is a beautiful reminder that even though someone may be gone, they are never forgotten as long as we keep their memory with us. 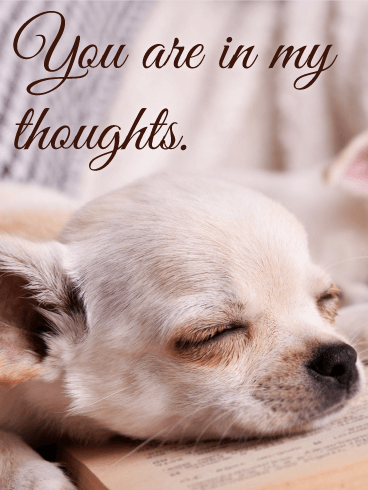 It's a comforting thought to convey at a time when they need it most. 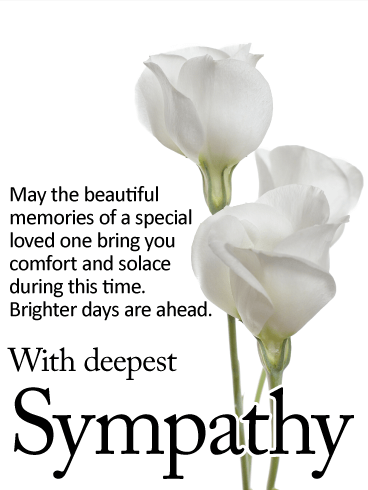 When a loved one passes away, it's often difficult to find the right words to express how you feel. 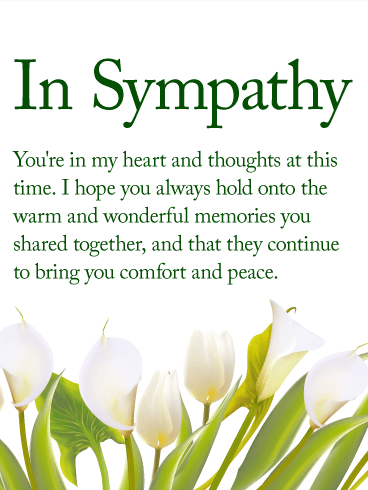 This encouraging card is a gentle reminder that you are thinking of them and wishing them comfort and solace. Your hope for them is that all the wonderful memories they shared can bring a sense of lasting peace. How great is this friendship card? 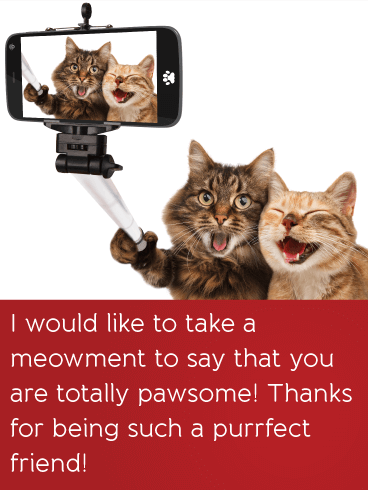 If you've got a best bud who's also a friend to felines, this friendship card is a no-brainer. 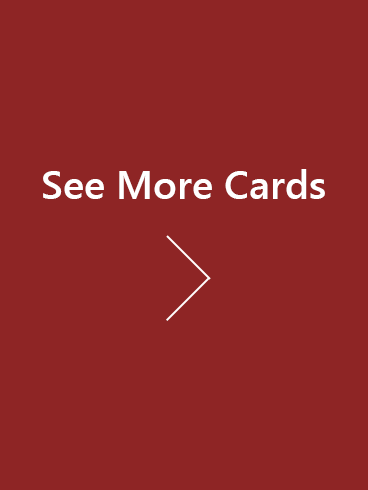 However, even if your best friend forever prefers dogs, give this card a try. It's especially a good idea if your pal is having a bad day. If this doesn't make them crack a smile, nothing will. Send this friendship card to your friends friends right meow. Your friend knows things about you... things that no other living human knows... embarrassing thing... things that are best not posted to Facebook... ever. If for no other reason than that, the two of you are stuck together forever. But, it's a good thing you love them anyway! 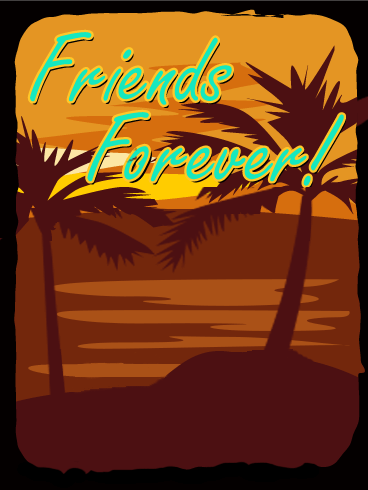 Tell them how much with this travel poster-inspired friendship card! You know how great it is when someone does something unexpectedly nice for you? 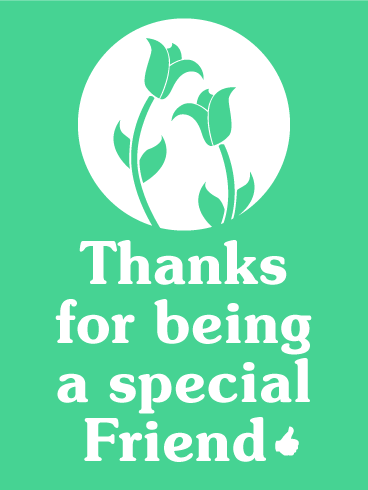 Well, this lovely and cheery friendship card is the perfect way to do something unexpectedly nice right back for them, by letting your friend know how much you appreciate having them in your life! Big celebrations begin with small gestures! 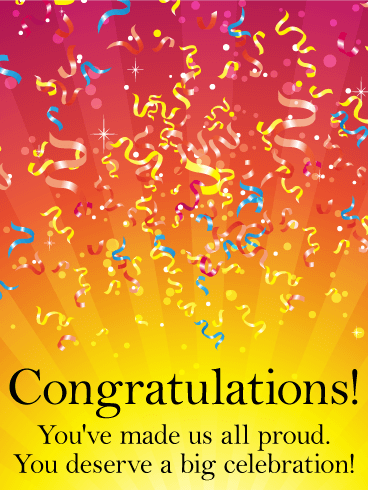 Send this awesome congratulation card to get the party going! The bright rays of a retro sun shine up from the bottom of the card into a festive explosion of confetti. 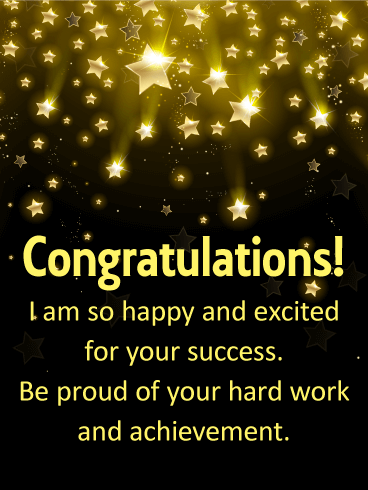 This greeting card is too good to be true and can meet all your congratulation needs. 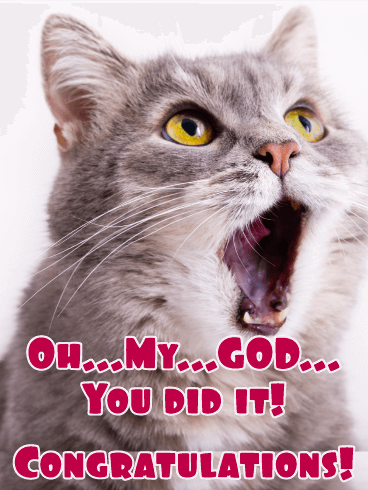 So don't wait a minute, it's easy to send and a great way to tell someone how proud you are of their achievement! 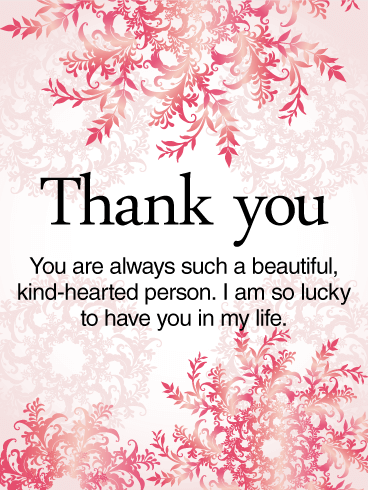 It's the little things that count, like a receiving a beautiful card when you aren't expecting it! The watercolor bouquet boasts vibrant colors sure to brighten anyone's day. The flowers are made even more bold set in the simple line drawn pot. 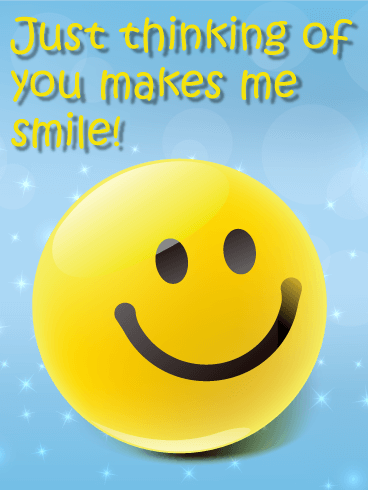 Wish someone a great day and put a smile on their face with this very thoughtful greeting card. Who doesn't love a pop-up card? Even if it is an ecard! 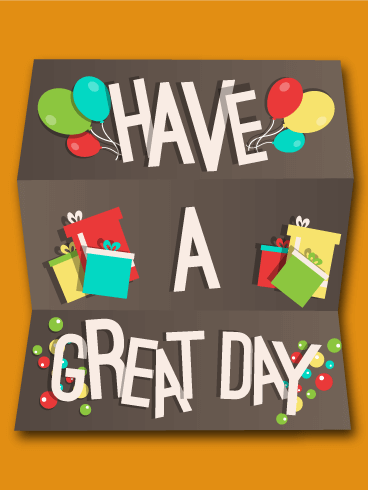 This funky 3D greeting card is perfect for any kind of celebration that needs a pop of fun! Perfect for a birthday, an anniversary, fiesta de quinceañera, and more! It has it all - presents, balloons, and wishes for a great day. 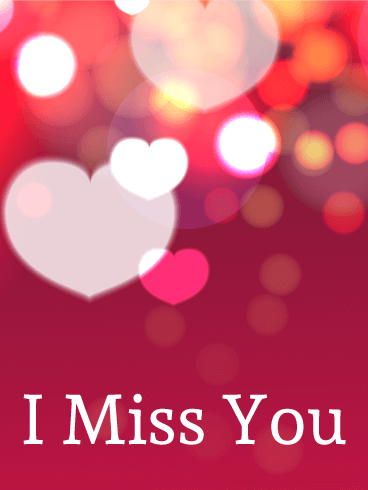 Send a funky greeting card now to someone special. Whimsical and carefree! Want to take a walk in the garden? Stop and smell the roses? Watch a butterfly flit by? Go right ahead! This fun greeting card is all about happiness and remembering to appreciate the little things in life. The design is full of bold colors and eclectic patterns that add a wild and funky touch to this unique card.